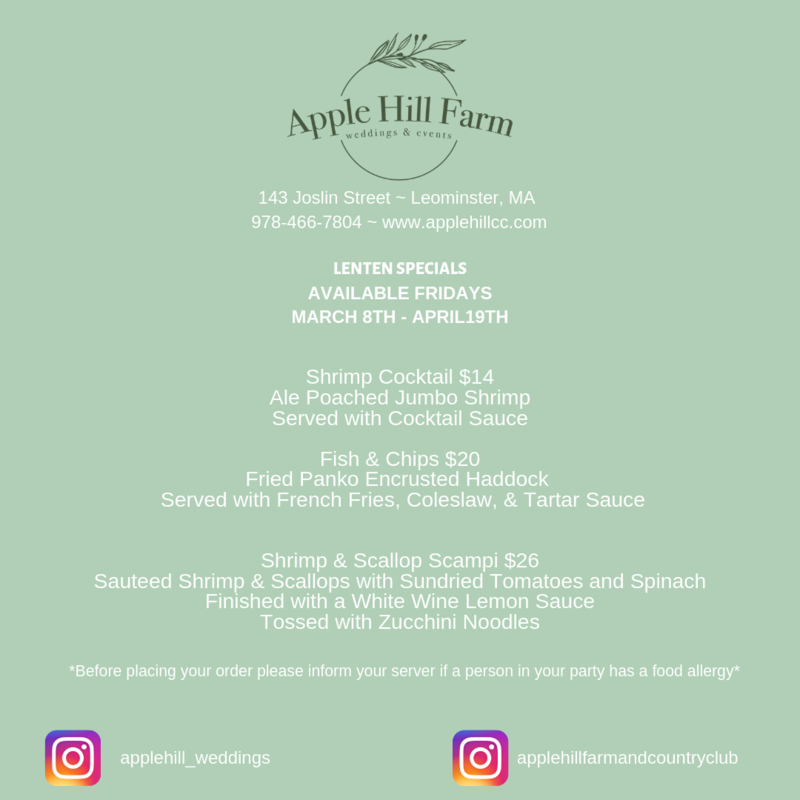 Are you dreaming of a winter wedding on this summer day? If so we can help! 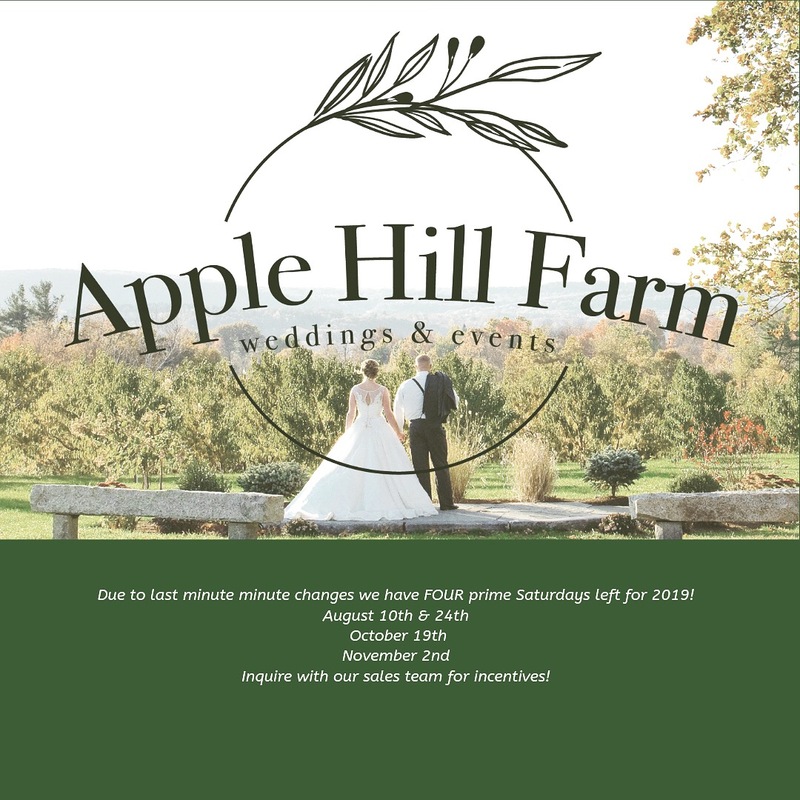 We are now offering incentives for Winter Wedding Booking January 2019-March 2019 with packages available starting at $55 per person! Schedule your tour today! 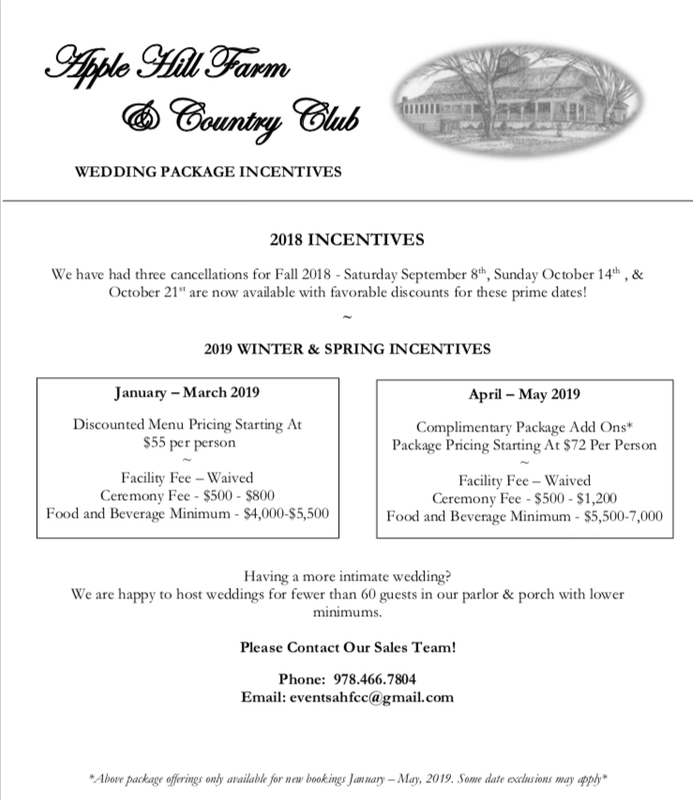 We are excited to offer fantastic incentives for Winter & Spring 2019 Wedding!